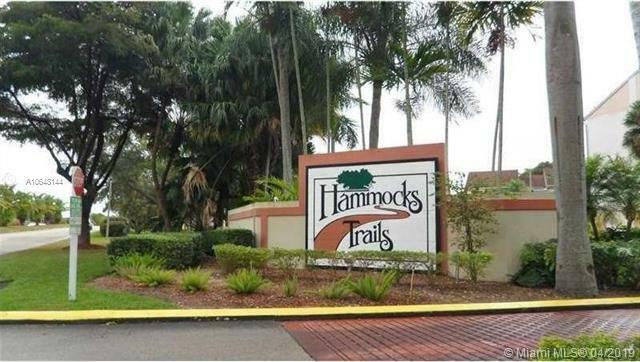 Excellent opportunity to own in the beautiful community of Hammocks Trail! 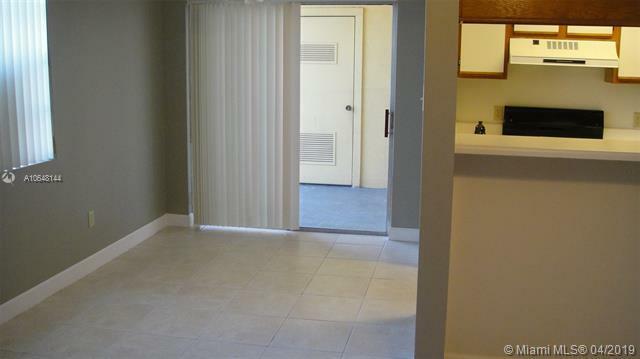 This well maintained unit is centrally located and comes with a washer/dryer. 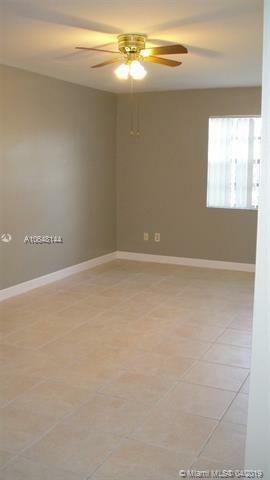 ALSO LISTED FOR RENT. 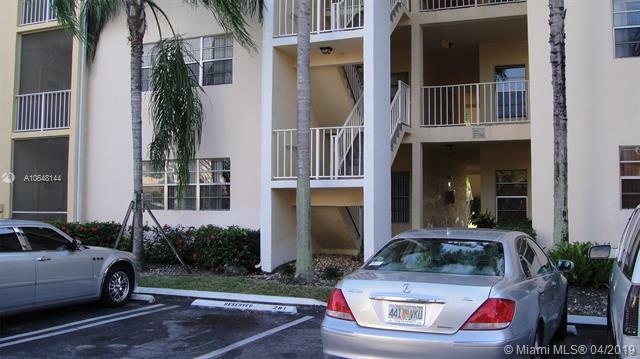 Please contact listing agent for more information!